GURTHANG was founded by A.Z.V. on 8th January 2010 as one-man death/doom project. In 2011 bassist Stormalv and keyboardist Sam joined the band. In this lineup group released their first EP and debut album “Desolated in Darkness”. At that time, Gurthang’s music turned into darker, more desolate regions of doom. 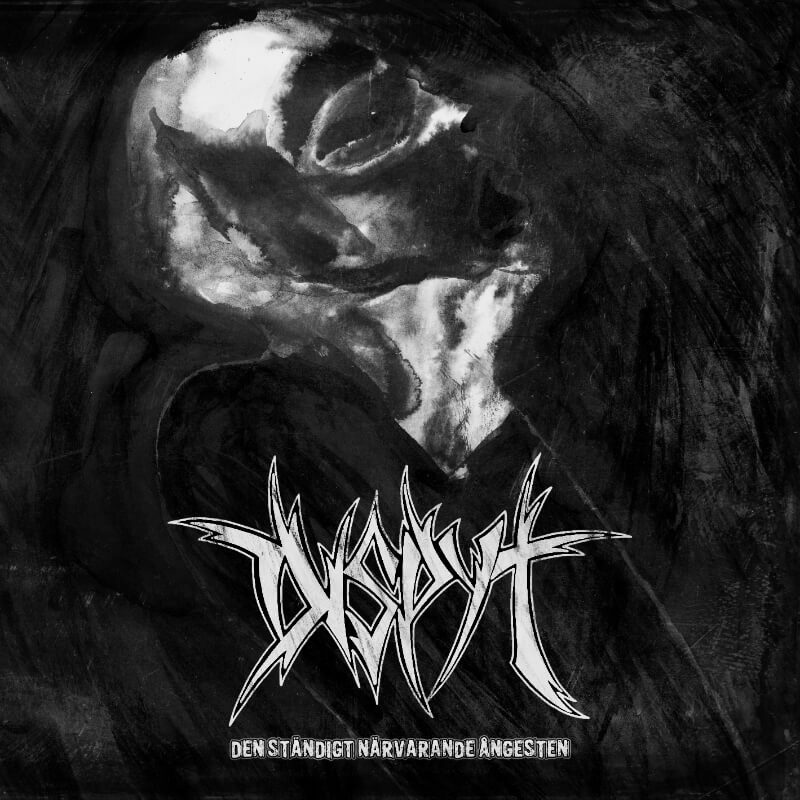 The Year 2012 brought another lineup change – keyboardist Demon ov Darkness joined the band to release their second long-play entitled “Infinite Void” and another EP “Forgotten Deity”. Third album, released in 2013 marked leaving funeral style and going deeper into blacker spaces. However not for long, because group’s 4th record entitled “I Will Not Serve” brings music more powerful, full of anger, yet still in the blackened doom vein. 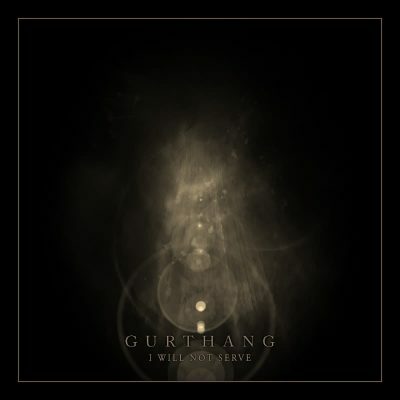 Gurthang has signed a contract with Immortal Frost Productions for the release of the album “I Will Not Serve”, which has been released in 2015 on CD. Later that year Gurthang has released a split album with Beyond Life through Cimmerian Shade Recordings on CD.